Our academy is located in the lobby of an office building on the corner of Wilshire Blvd and Highland in Los Angeles. We have a parking lot but certain times of the day requires you to pay. After 6pm and on the weekends it is free. You can park in the parking structure without paying. Be sure to exit before 9am as that is when the parking attendant starts her shift. If the shown parking lot is full, you can park down in the garage! You can park along Highland Street but remember that there is a 2 hour limit until 6pm. You should move your car if you are planning to stay longer than 2 hours. 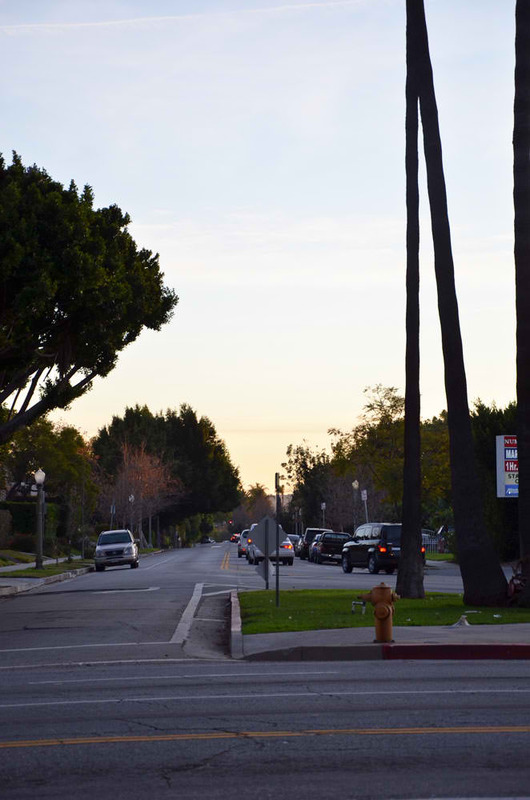 You can park on Highland Street south of Wilshire Blvd on the right hand side. There is no limit!